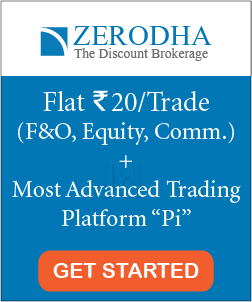 Hi Investors. 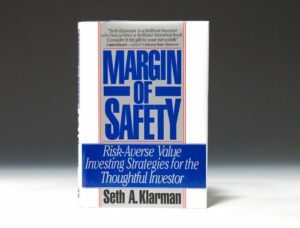 In this post, we are going to discuss the book review of Margin of safety by Seth Klarman (Originally published in 1991). Seth Andrew Klarman is an American billionaire investor and hedge fund manager. He is a graduate of Cornell University and has a business degree from Harvard Business School. Klarman is the founder of The Baupost Group, a Boston-based private investment partnership, that focuses on making value-based investments in the US public markets (founded in 1982). In the recent decade, Warren Buffett and his lieutenant Charlie Munger have voiced their support for his investment style and even went on to state that Seth Klarman would be one of their asset managers of choice to manage their personal portfolios. 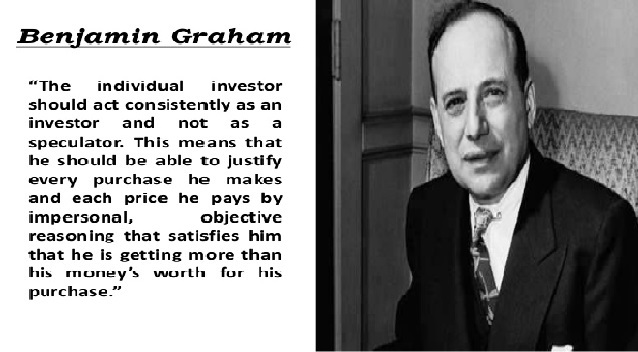 Besides, Klarman is also a close follower of the investment philosophy of Benjamin Graham. 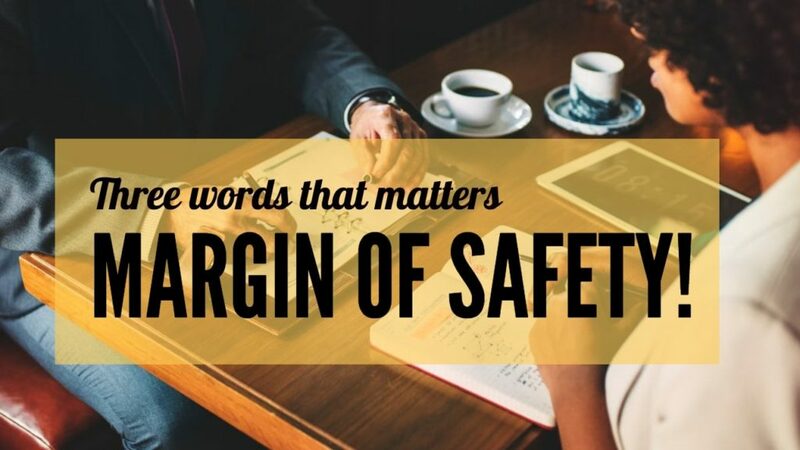 The Margin of Safety by Seth Klarman covers a broad spectrum from providing sound education on the psychology of investing as well as developing the quantitative and qualitative aspects of value investing. 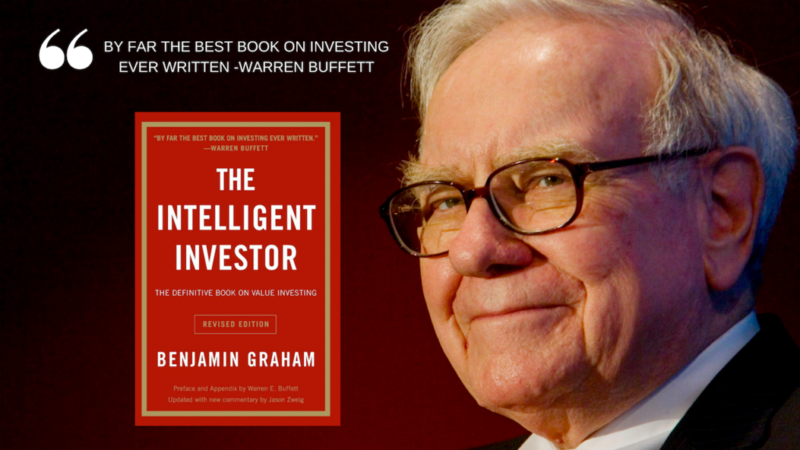 It is sometimes said to be the most important book available on value investing after The Intelligent Investor by Benjamin Graham. Firstly the futility of the efficient model hypothesis and the practice of finance professionals of over-relying on their models and estimates. Klarman encourages investors to always assess their investments only after first evaluating the risks associated with a particular opportunity and then and only then the potential returns. In his eyes, the key to a successful track record in investing comes not by achieving higher than average returns but by achieving below than average losses. 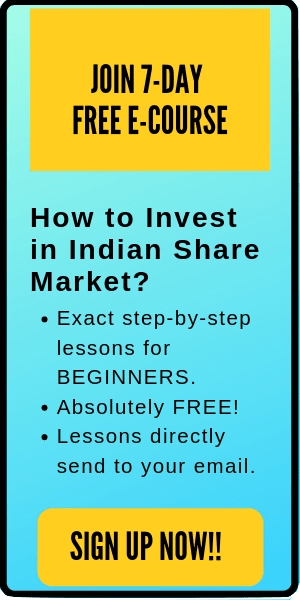 The book illustrates this concept through the example of 2 people, say A and B, who invested in the market over a period of 5 years. Assume A generate returns of 12% for 4 years while B generated only 10%. In the 5th year, due to a market downturn, A’s portfolio witnessed a drop of 10% while B witness a drop of 5%. Because of this significant drop in the down year in A’s portfolio, B ends up having a higher portfolio return in comparison to A. In the book, Klarman espouses that the value investment philosophy is based on three timeless pillars: a bottoms-up approach to selecting investments one stock at a time, absolute performance orientation that enables one to buy and hold irrespective of short-term relative non-performance and paying attention to the real risk of capital loss, not beta (volatility). Further, in the book margin of safety by Seth Klarman, the author consistently stresses on the need to focus only on one’s own analysis and to discard the market noise when making an investment decision. 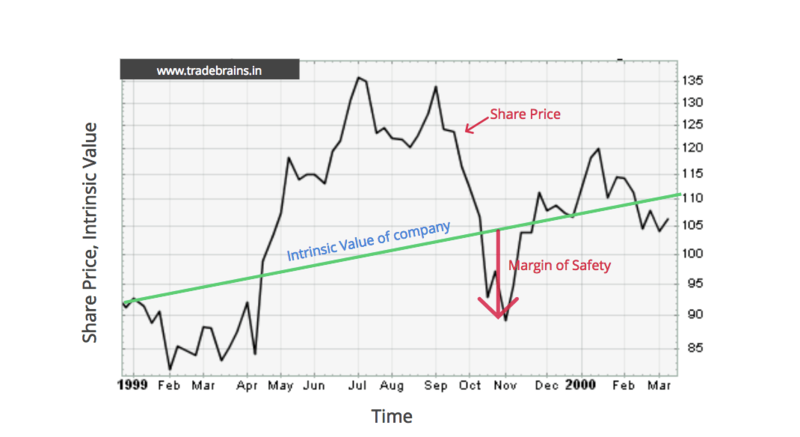 Klarman also discusses the difficulty involved in the art of valuing a business and recommends arriving at a conservative but imprecise range of business value based on 3 or 4 techniques: Net Present Value of Free Cash Flows, Liquidation or Breakup value, and Stock Market Value. Klarman closes his masterpiece with tips for retail investors on finding opportunities in the market namely catalysts, market inefficiencies, and institutional constraints, as well as then going on to provide detailed evaluation methods for thrifts and bankruptcy situations. 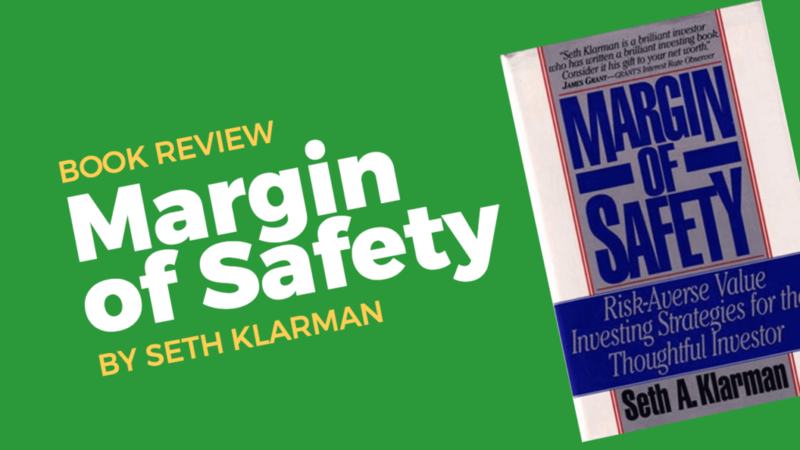 In our view, Margin of Safety by Seth Klarman is a must read for all investors of all levels, besides strengthening foundations on the value methodology it also provides insights into how a seasoned investor stays apart from the chaos of the market to generate stable returns. Happy Investing.